Could Samsung launch a more powerful version once Android supports 64-bit? Samsung has said that it still plans on launching a smartphone with a 64-bit processor this year – it just isn't ready yet. 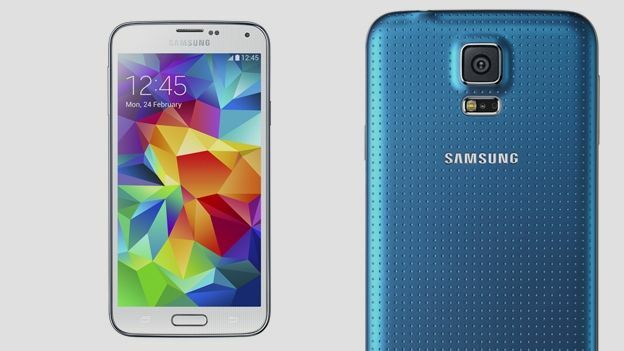 The Samsung Galaxy S5 had been expected to launch with a 64-bit processor. However, as its launch date approached, it became increasingly apparent it wouldn't come with a 64-bit processor. The company played down the importance of the device – at least from a power perspective. However, it did acknowledge that from a marketing/perception standpoint, it is important. The main reason why a smartphone maker would include a 64-bit chip is to break through the 4GB RAM limit on 32bit chips. The issue is a big one for Samsung. Along with making the world's best selling smartphone – the Galaxy S4 – it also produces many of the chips that go into smartphones. Samsung – along with Qualcomm and Intel – make the chips in 99 out of every 100 smartphones. Samsung also manufactures the 64-bit chip found in Apple's iPhone 5S. According to experts, Apple managed to launch ahead of its rivals because it designs both its processors – although they are made by Samsung – and its operating system. Unless both are 64-bit ready, the extra processing power is not available. Because it controls both the hardware and software, Apple was able to make sure it was ready for the iPhone 5S' launch last year. Samsung however relies on Google for its operating system which doesn't support 64-bit processing yet. The company said it will have 64-bit devices out on the market as soon as Google sorts this out.